WEST COLUMBIA, SC -- Want to graduate from high school with a diploma -- and an Associate Degree from Midlands Technical College? 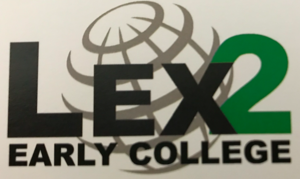 You can do it as a participant in the Lexington Two Early College Program.All first-year freshmen are eligible for the program, which allows participants to earn a college degree during the regular high school day. 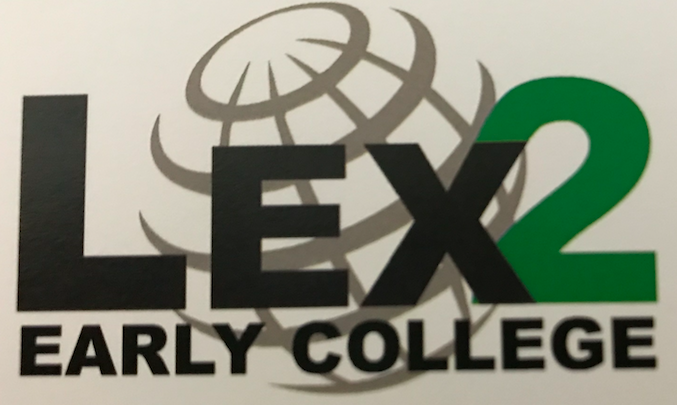 Lexington Two was the first district in the Midlands to implement a Dual Credit/Early College Partnership with Midlands Technical College. There are currently 13 Lexington Two students on track to earn an Associate Degree in May. For program requirements and other information, go to the programs link at l2ic.lex2.org.